BEAUTY EVENT. GOSH COSMETICS AW13 PREVIEW. | Life Looks Perfect. BEAUTY EVENT. 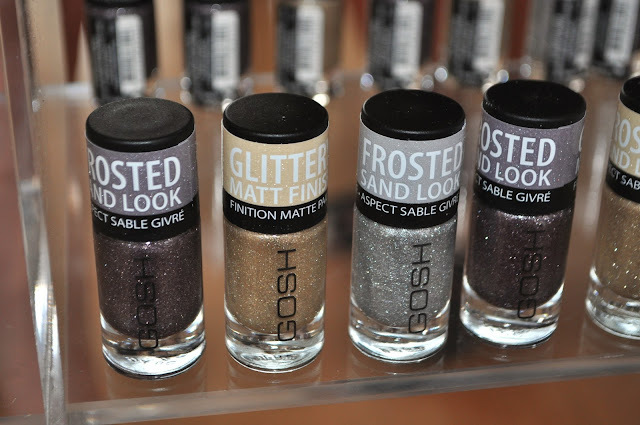 GOSH COSMETICS AW13 PREVIEW. 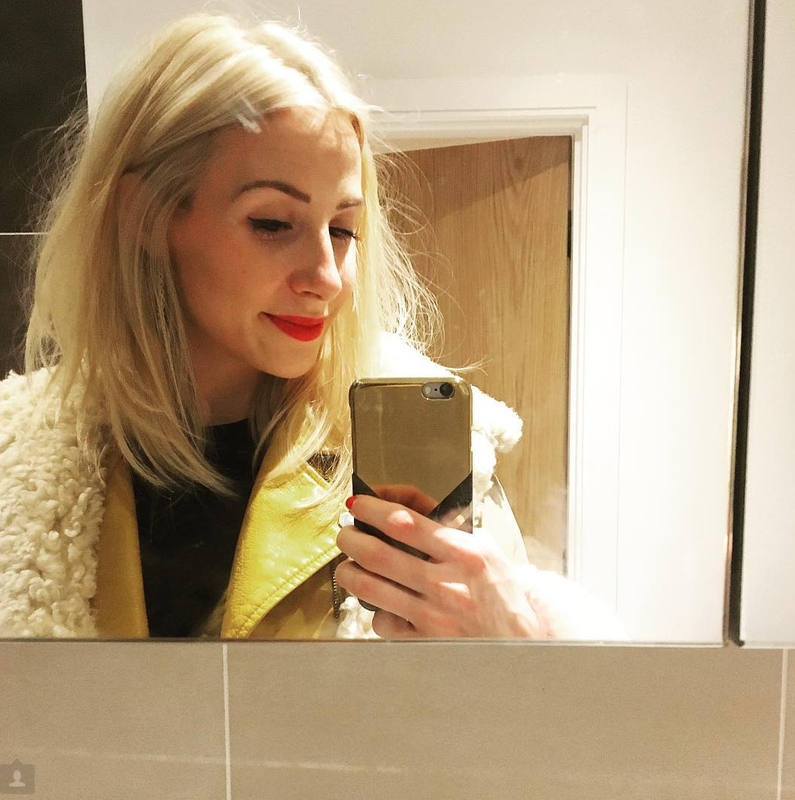 For us two, blogger events have only been a rare and very exciting occurrence! As we still feel very small in the beauty blogging world, it is incredible to be invited to get a sneak preview at new collections coming soon into stores. This event was for Gosh Cosmetics AW13 collection. Firstly, I must say that sadly Jess couldn't make it to this event at the Sanderson Hotel in Central London, so this was my first solo event. Although I was really nervous and very anxious, I have been trying to fight my anxiety and just say YES to things. And guess what I did it! I managed to go to the event and have a fabulous time. Back to the new releases. 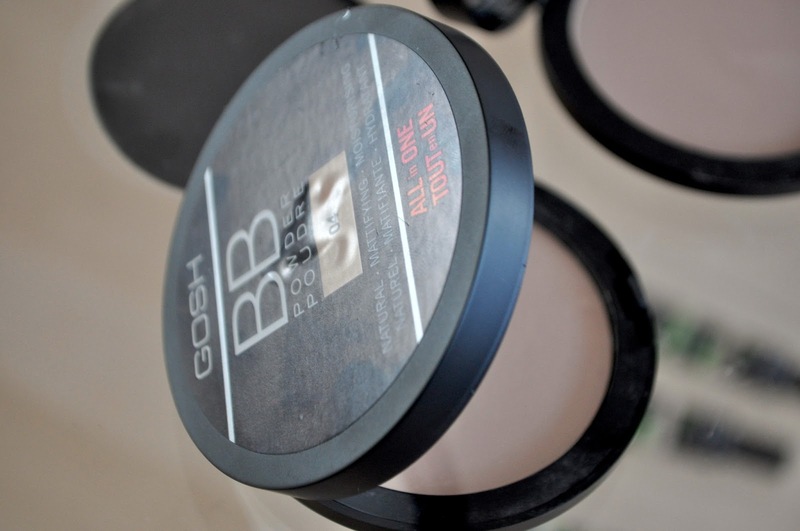 To add to the BB and CC craze, Gosh have created their own BB powder and CC Cream. Their BB powder is available in four shades; Sand, Beige, Warm Beige and Chestnut. 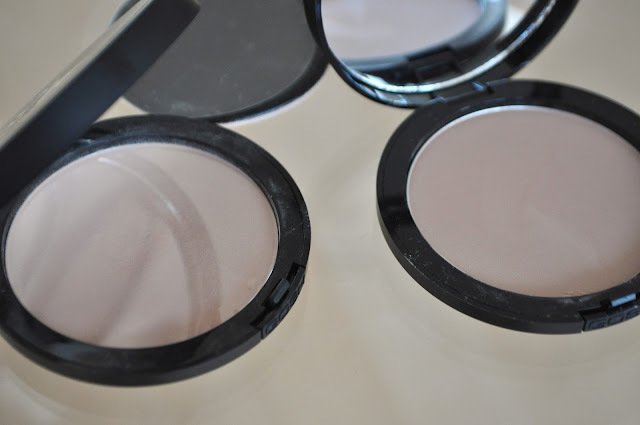 I really like this powder, as for the gal that likes a less dewy finish (aka me), in comparison to most BB products, this powder helps to create a matte flawless finish with great coverage. I think these powders are suited for a more fairer complexion but hopefully you can find a shade that suits you. Priced at £9.99, it is quite expensive in comparison to a few other brands doing similar things on the high street. Gosh's new CC Cream is a fab lightweight illumination foundation that really blends well to your skin and leaves your skin looking radiant. 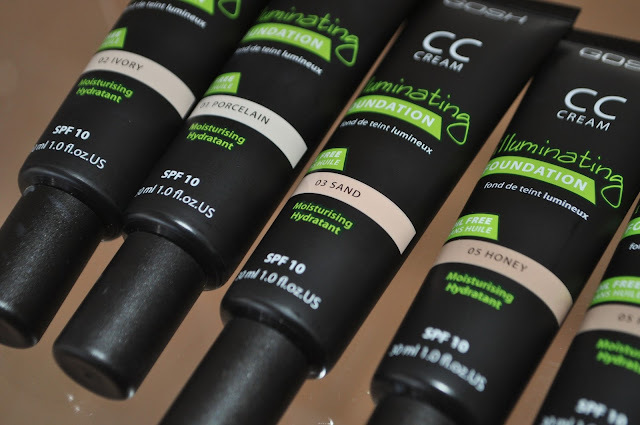 Although, named a foundation, it is still a colour correcting cream with SPF 10. With only 6 shades, this CC cream won't be for every skin tone but like I said before, the range seems to suit a fairer skin. So ladies with a fair complexion, I would definitely give them a swatch. The CC cream is priced at £8.99. I have worn this CC Cream a few times, in this blooming awful heat and it lasts so well on my skin. It has stay power ladies. 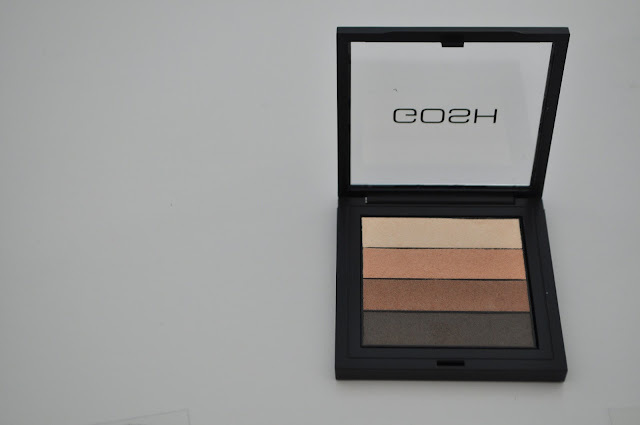 The finish is of medium coverage, which does give a more even skin tone, without any fuss. 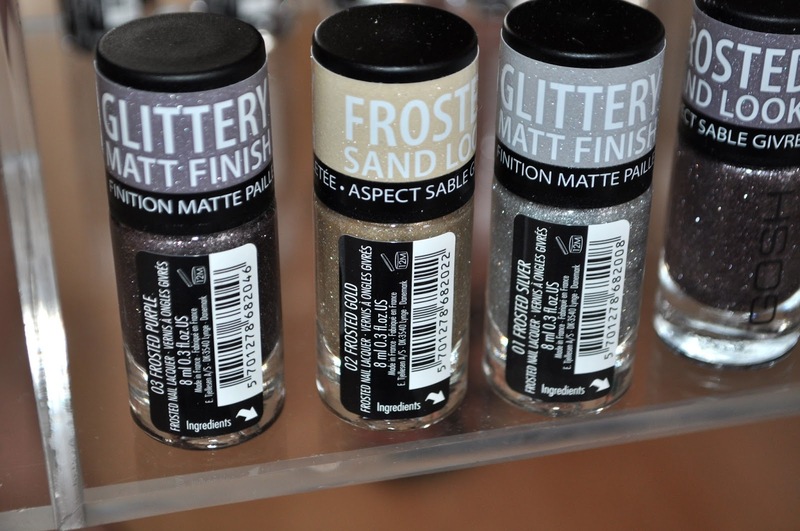 Gosh, are also bring out a few fab nail lacquers to keep up with the textured nail trends. 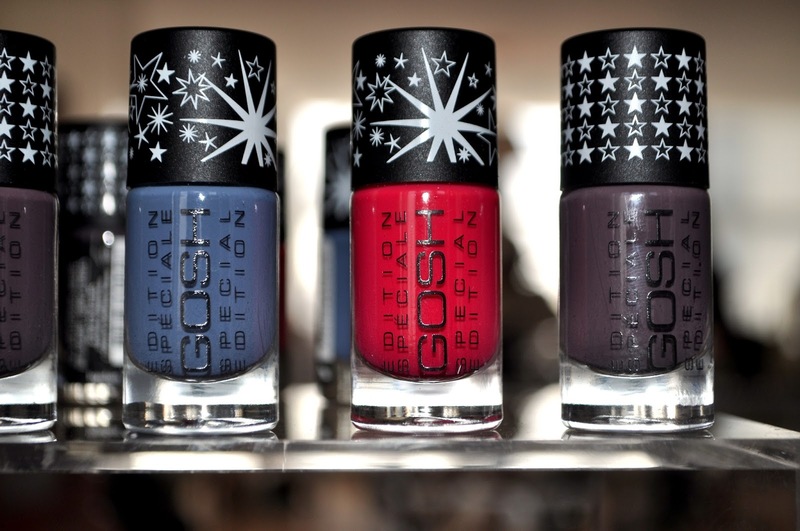 For AW13, Gosh have created 3 beautiful metallic shades each with a different finish. 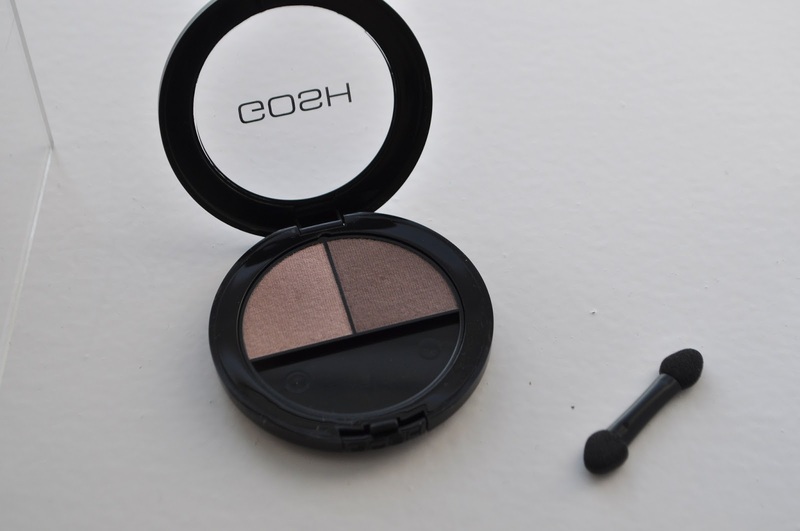 I really loved their 3 Limited Edition shades in Mysterious Mauve, Kind of Pink and Denim Delight. I luckily got to try a sample of Kind of Pink and the application and formula is great! With a few other releases such as Smokey Eye Liner's, Darling Lashes Mascara and a fab collection of Velvet Touch Lip Liners in 5 colours that suit all of my favourite lip shades, all will all be released alongside the new AW13 core range. 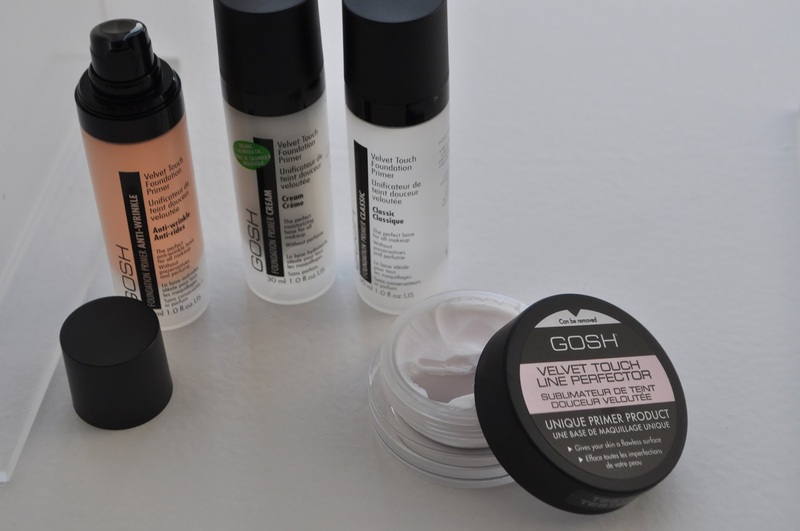 Finally, Gosh had a few of their core collection make up bits at the event, showcasing some lovely eye palettes, primers and blush that I couldn't help but to have a play around with. So a big thank you to Gosh for inviting me to this event! I had a fab time! The new AW13 make up range will be available to buy from Superdrug from early August 2013.